Dr. Tara Allmen, author of “Menopause Confidential,” says midlife women can prepare for menopause (and perimenopause) with the right information about how to maintain their overall health. Many women entering midlife don’t have the critical information they need to ensure their overall health during their transition into perimenopause and menopause. 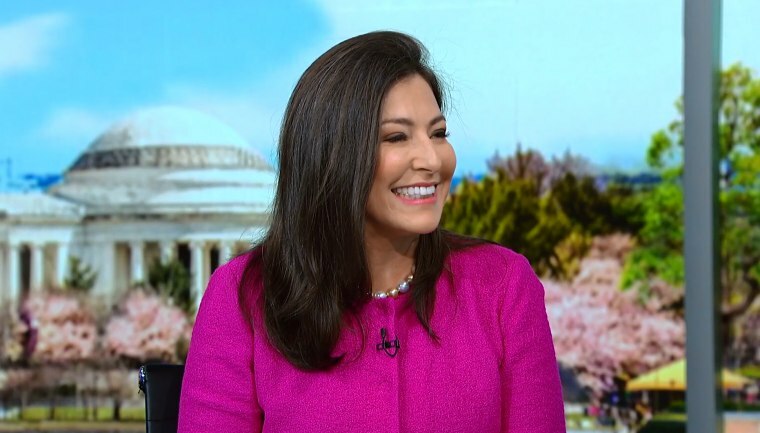 Dr. Tara Allmen, author of “Menopause Confidential: A doctor reveals the secrets to thriving through midlife,” joins Know Your Value’s Mika Brzezinski to explain that women don’t have to feel anxious about this stage but can embrace their journey with the right preparation. “We’re the group of 40 until death do us part, and no one gives us a lecture,” Dr. Allmen says. Dr. Allmen says that midlife women should be concerned about their health “from hair to toenail.” But they should pay special attention to their bone, brain and heart health as their bodies change. She recommends that midlife women devote 30 minutes per day, at least 5 days a week, to aerobic exercise.